Although New Albany is small in population compared to other Columbus suburbs, it has a huge Business Park that is already home to six Fortune 500 companies. At more than 4,000 acres, 10 million square feet and over 10,000 employees, the New Albany International Business Park is one of the largest master-planned business parks in the country and one of the fastest growing in the Midwest. It came as huge news – but no surprise – when Facebook announced it was to build a new data center, New Albany’s largest to date, in the Business Park in 2019. The company plans to invest $750 million to construct a 970,000-square-foot facility that will be completely powered by renewable energy and will employ approximately 100 employees. 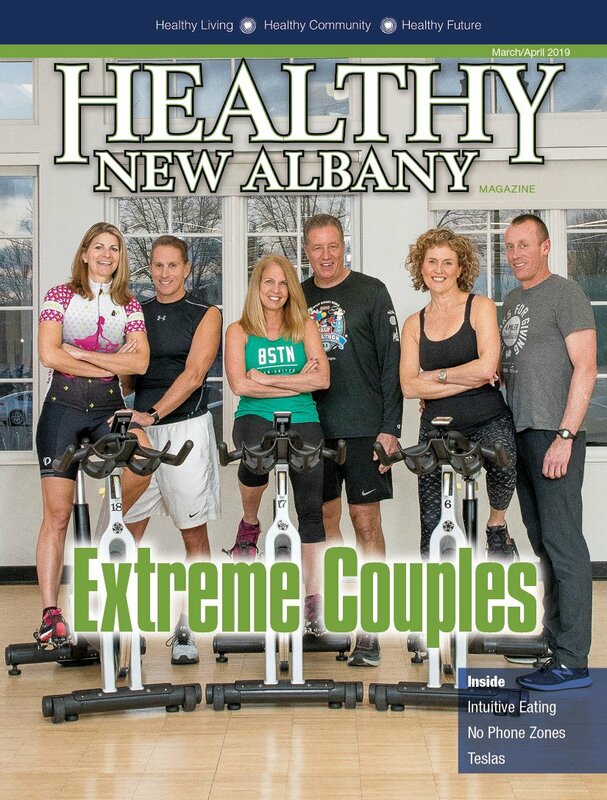 With companies like Aetna, Big Lots, L Brands and PharmaForce, what is it about New Albany that keeps attracting new companies? According to Jack Kessler, chairman of the New Albany Company, the goal has always been to find the right balance between residential, commercial and park development. Just last year, 15 new companies joined the park, bringing 2,500 new employees into the city each day. While offering up to 500 acres of development opportunities, the Business Park also features park-like settings, allowing campuses and buildings to connect to a network of leisure trails where employees can walk, jog or bike to restaurants, shops, fitness and cultural facilities. The Business Park can also accommodate everything from global headquarters and R&D facilities to small business start-ups. Moreover, multiple hotels, grocery stores and specialty and convenience retail are located within the Business Park to provide for the daily needs of its companies and their employees. Although some employees in the Business Park may live and shop in the city of New Albany, all of them contribute to the community’s growing tax base, which will help provide for quality schools, parks and public services.